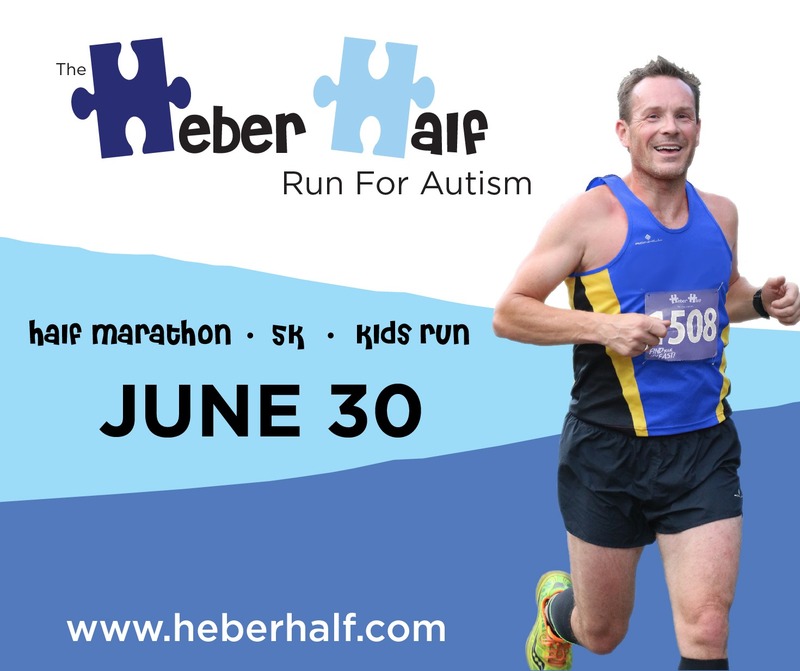 Support children with autism by participating in The Heber Half on June 30th! 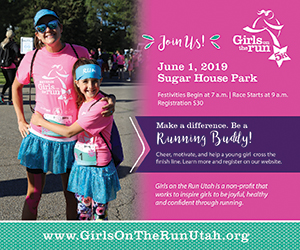 This is the only race in Utah specifically designed to benefit children with autism and proceeds will go toward the Kids On The Move Autism Center. 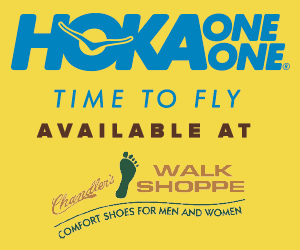 Whether you choose the half marathon, 5k or kids’ run – there is something for everyone at this event! 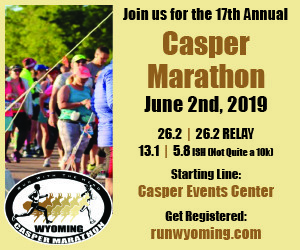 We also invite spectators to cheer on the kids’ run and enjoy post-race food and activities. 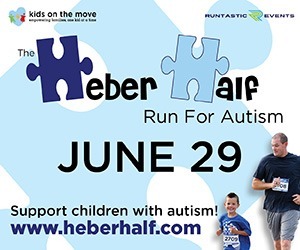 Families who have children with autism or other disabilities are also welcome to participate in the kids’ run or other race options. If you personally know someone who has autism, you can celebrate them by sporting their name on your race bib! 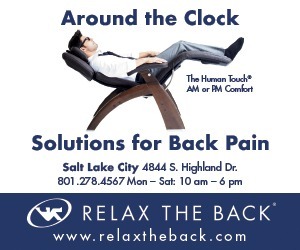 The Heber Half is a completely NEW all-downhill race course from Lake Creek Road into Heber City. 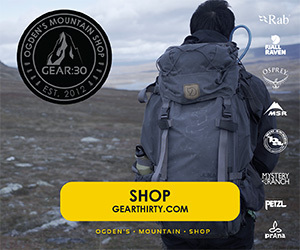 At the end of the race you’ll be greeted with a hearty helping of food, family activities, music and runner’s perks. Sign up at the link below and send this Facebook invite to all of your friends & family to help support this amazing cause!